Minnesota-based food giant Cargill has recently announced partnership plans with Irish start-up Cainthus to develop cattle facial recognition technology. However, this bold move will not be used to identify criminals. In fact, they’re not even planning to use it on humans. Their facial recognition software will be used to identify cows and soon after pigs, and even fish. Cargill aims to use facial recognition software to help dairy farmers lower their cost of production and increase product output while taking better care of animals. 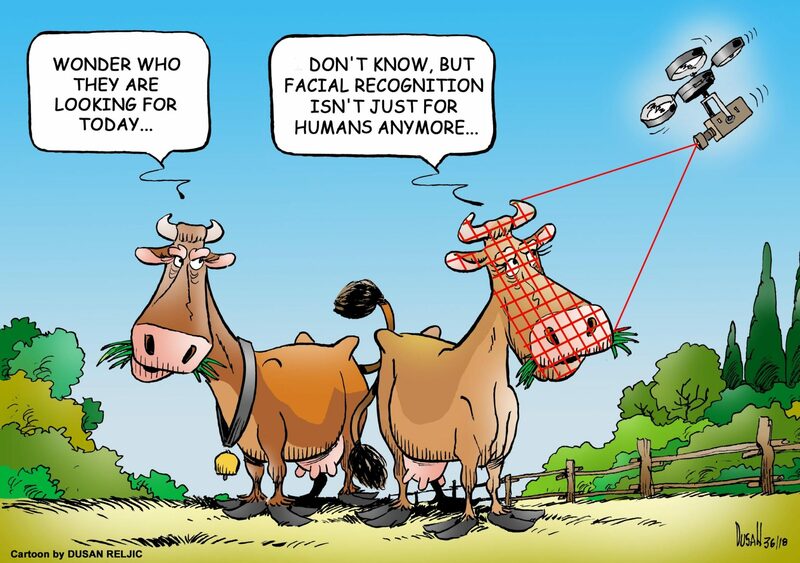 Cows have unique facial features that actually make it possible for technology to recognize them. 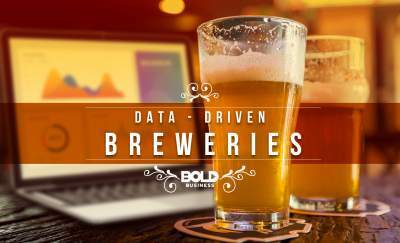 Consider it like a fingerprint – no two are exactly alike. Through facial recognition, farmers can easily keep track of the whereabouts of the animal and make sure that it is moving around properly and drinking and eating well. The technology was first developed in 2015 and has already been tested at a commercial dairy farm located in Ottawa, Canada. The system’s success led to its implementation in various cattle farms in New York, California, as well as Spain and Italy. So how does it work? Dublin-based Cainthus installs a proprietary camera system and sensor on the farmer’s barns which makes it possible to detect the behavior patterns and health of the cows and alerts the farmer if a cow is deemed to have early warning signs of diseases or illness. Right now, the focus of the project is on cows, but Cargill plans to expand the tech even further and use it for pigs and fish in the future. Facial recognition is advantageous because famers can now easily monitor and take care of their farm animals without being there. According to experts, cows are still happiest when people are not around because they view humans as predators. By enabling the farmer to count and identify the animals without going near them, the cow will be much happier and productive. Another benefit is that it will help farmers cut back on annual losses since the biggest cause for loss when it comes to cows is lameness. Lame cows eat less and lose weight thereby producing less milk. With the help of this facial recognition software, farmers can easily identify lameness during its early stages. With the cost per animal increasing, farmers are now looking to digitize their farms even more. In the past, farmers used wearables to monitor cows however they aren’t really a practical solution as they are too expensive and, often times, not very accurate. Cows don’t like wearing such sensors and are uncomfortable when objects are shoved down their ears. The accuracy of these devices are also questionable since they are prone to mechanical error. The current agriculture industry is set for a technological revolution. By using the facial recognition software being developed by Cargill and Cainthus, they can literally use the cows as data and sensor to give the farmer the information they need. Through facial recognition technology for animals, Cargill hopes to help solve the world’s food supply issue. Space is needed to grow farm animals, and there’s only so much space that can be used by the farming industry. By automating and optimizing the farming process, it can increase the overall production and quality of produce thereby feeding more people in the process. 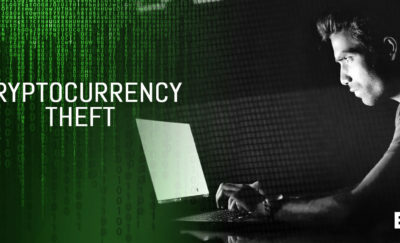 Who Should be Blamed in the Multimillion Dollar Cryptocurrency Theft? Does Your Business Have a Multi Cloud Strategy? Maybe It Should!